Thoughts on how to decide what the hell to do with your life. 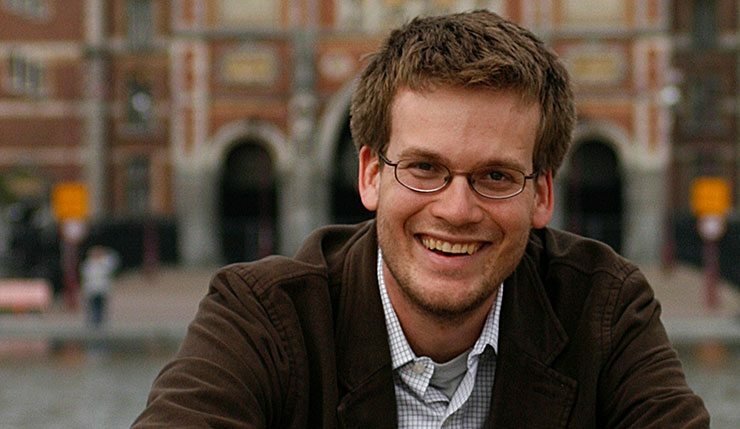 John Green – best-selling author and Nerdfighter extraordinaire – is an all-around amazing human being. He is best known for his books and the Vlogbrothers channel on Youtube, which he runs with his brother, the equally wonderful Hank Green. As an active redditor, John has also done several AMAs on the reddit. One of these AMAs happened to contain a question put forward by a college freshman asking John for advice on how to decide ‘what the hell to do’ with their life. Question: I’m a freshman in college. Do you have any advice about how to decide what the hell to do with my life? Well, you’re imagining that this is just one decision, which can never be unmade, that the die will be cast in college and you’ll just live our your destiny. Adulthood, for better and for worse, is not quite so simple in my experience. You are always figuring out what the hell to do with your life, and then the decisions you’ve made are always be changed by circumstance: Your wife gets a job in Kuala Lumpur or there’s no one to take over your dead uncle’s junkyard or in your mid-30s you develop an intense love of astrophysics that sends you back to school. So don’t put quite so much pressure on yourself. Study as broadly as you can; think practically but with the understanding that what you do as a job need not be the only thing you do (or even the only thing you do to make money).